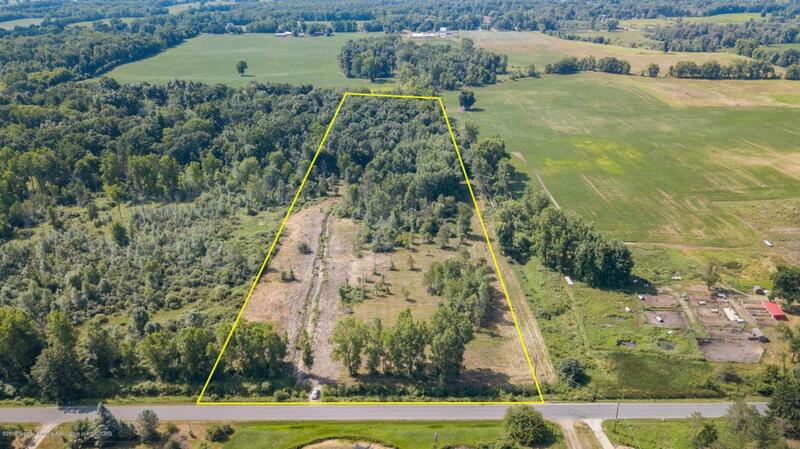 Outstanding, secluded 11.66-acre property available in Haslett, Michigan and Haslett Public School District. 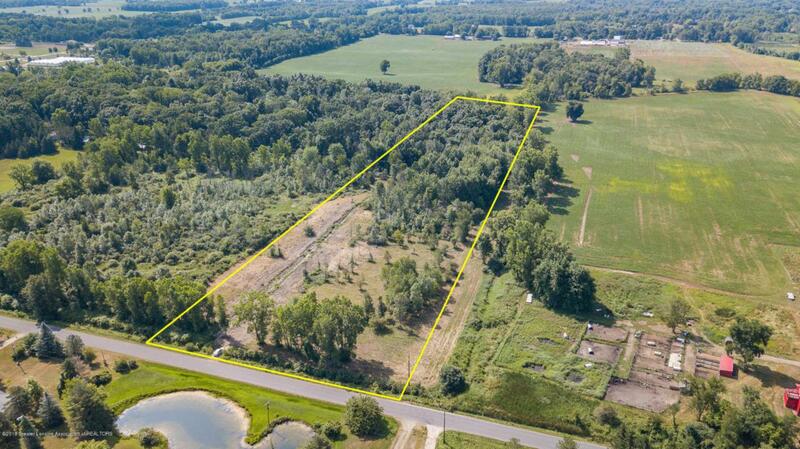 The location is perfect, and the acreage allows for a perfect dream home setting. 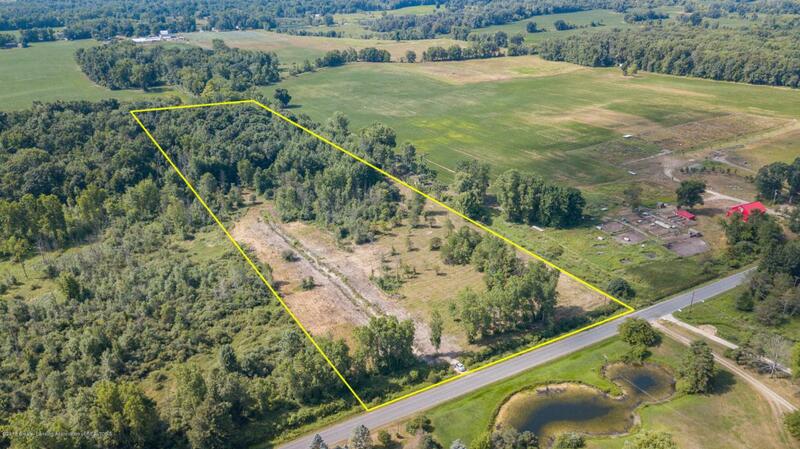 This property is perfectly suited for a secluded dream home and would still allow for great hunting. The property is situated on the South side of Shoesmith Road between Green Road and Shoeman Road. The property has been surveyed. The location is excellent, 5 minutes the Meridian Mall, 15 minutes to Downtown Lansing, 1 Hour to Metro Detroit, 30 minutes to Howell, 45 minutes to Brighton, 1 hour to Grand Rapids.